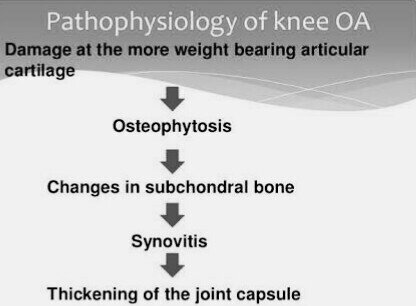 It is Chronic progressive, degenerative, painful disease of knee joint present with chronic pain, loss of joint ROM, bony crepitus, joint deformities in later stage like “genu valgum”. Most common form of joint arthritis. 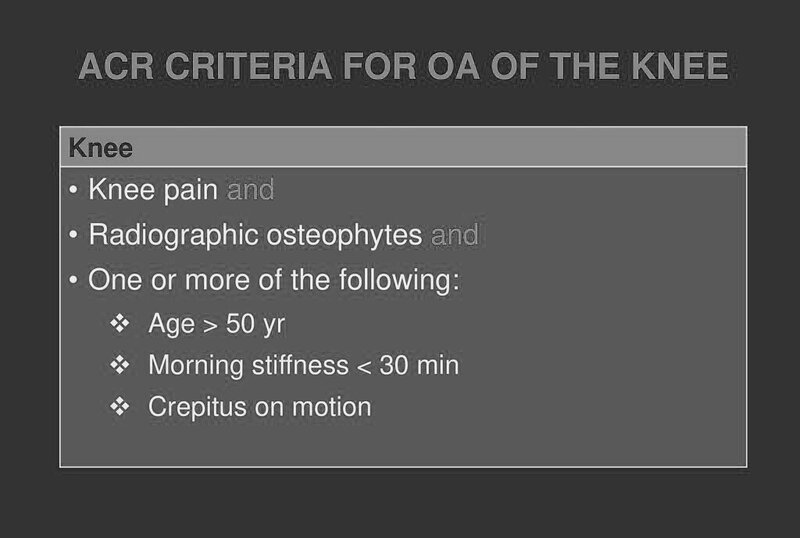 Strongly age related OA knee occurs with 70% population in age group 60 and above. 11.6 millions cases expected to be in US till 2020. X-rays show up cartilage loss is revealed by a narrowing of the joint space. An X-ray may also show bone spurs around a joint. Presence of subchondral cyst, bony erosion, inflammed synovium. A study found that a combination of manual physical therapy and supervised exercise has functional benefits for patients with knee osteoarthritis. Physical therapy can help to reduce the pain, swelling, and stiffness of knee osteoarthritis, and it can help improve knee joint motion. It can also make it easier for you to walk, bend, kneel, squat, and sit. The two main types of physical therapy — passive and active treatments. 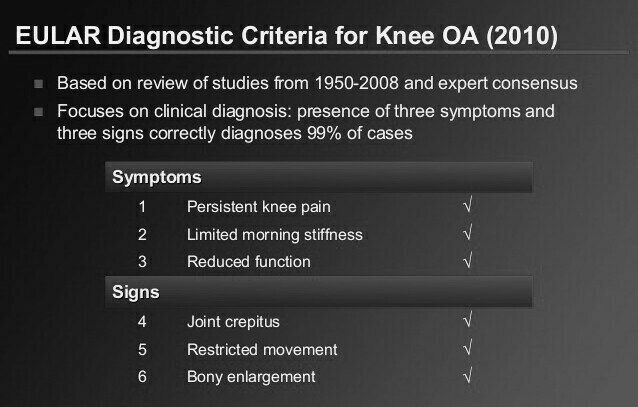 It can help make your knee OA more manageable. Cold therapy: It reduces circulation and can help decrease swelling. Heat therapy: Heat therapy increases blood flow to decrease stiffness in the knee joints and muscles surrounding the knee. Hydrotherapy: This treatment uses water to decrease your symptoms. There are several advantages of hydrotherapy, you can do gentle exercises in the water and warm water help facilitate motion as well as help you provide pain relief. Flexibility exercises: Flexibility exercises are very important. Regular sessions can help increase range of motion, make your knees more flexible, and restore normal knee joint function. Both strengthening and flexibility exercises are important because they assist in taking strain off the knee.